Hey train buffs, check this out! 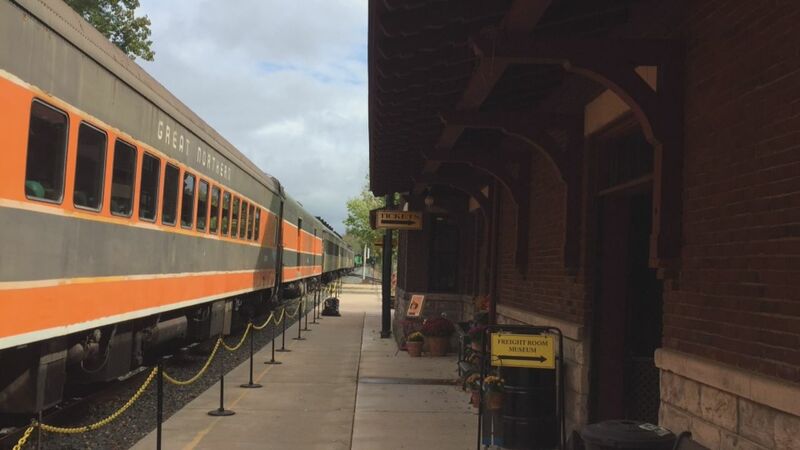 ST. PAUL, Minnesota (WTVD) -- Are you a train buff? Here's something you might like to do. The Minnesota Transportation Museum offers scenic rides aboard vintage train cars. The journey begins at the fully-restored 1916 SOO Line depot, located in Osceola on the Wisconsin/Minnesota border. Check out the view, as the train crosses the St. Croix river.